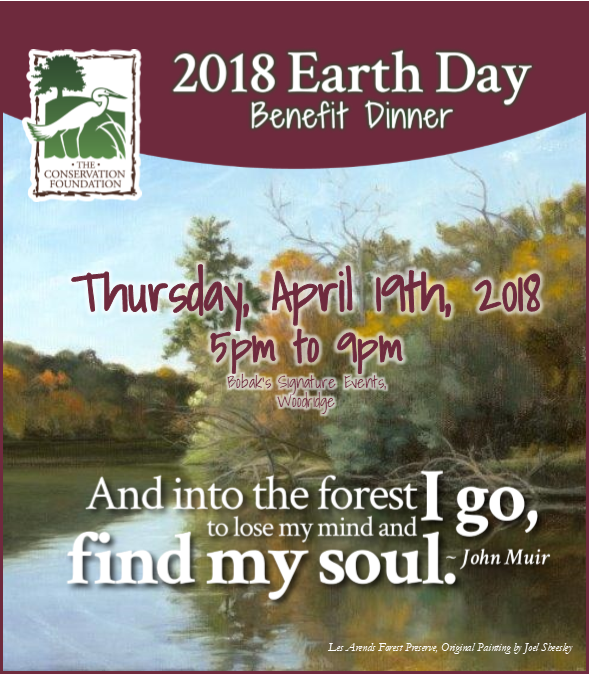 The 2018 Earth Day Benefit Dinner will be held Thursday, April 19th, 2018, 5:00pm to 9:00pm at Bobak's Signature Events in Woodridge. not only to survive, but to thrive! 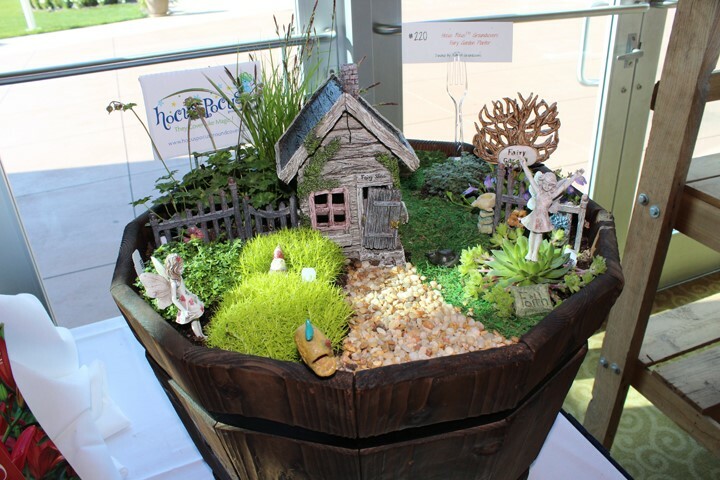 Individual tickets to the Earth Day Benefit Dinner are $125 each ($140 after April 11th). Sponsorships are also available at the amounts listed below, and come with a table for eight guests. All sponsorships include a table of eight at the dinner and acknowledgment before, during and after the event. Click here to see the benefits of sponsorship, or contact Scott LaMorte at 630-428-4500, Ext. 142 or by email (click here). 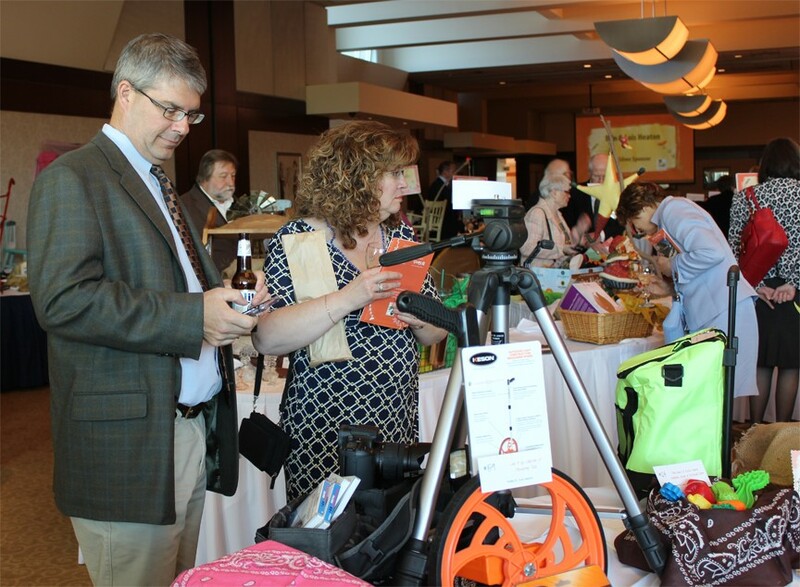 We will again be using BidPal, the electronic auction system that lets our Benefit Dinner guests browse the entire silent auction from their smartphones, saving forests of paper, giving our event that "cool factor", and giving us another snazzy way to acknowledge our generous donors.